Maritzburg United travel to Orlando on Tuesday to take on a limping Orlando Pirates. The Team of Choice has their confidence high after collecting maximum points against Ajax Cape Town at home in the last game. 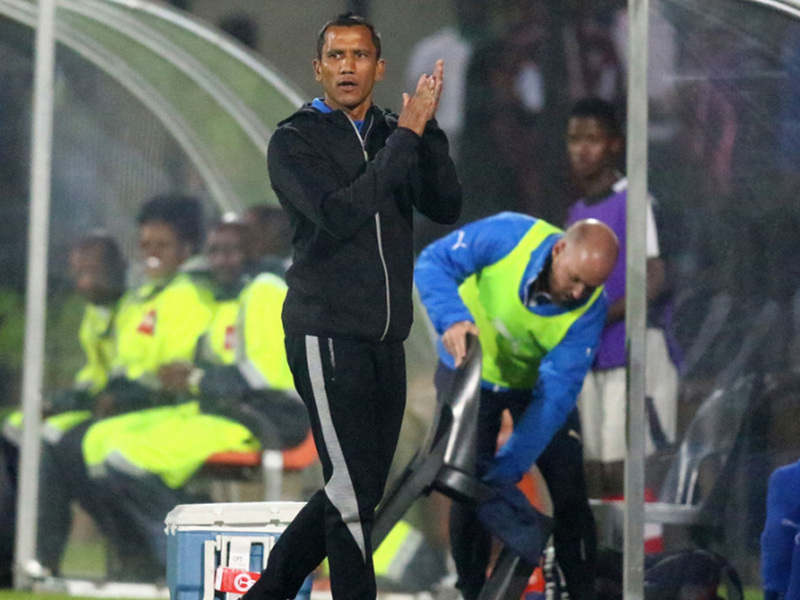 This was the third win in six games with three draws and no losses under Fadlu Davids, but was his first win since the departure of Roger De Sa. Whilst the coach is weary of Pirates, he wants the team to keep doing well. “What is important for us is to keep producing good performances, results will take care of themselves,” said Davids. “They are a good team and have fantastic individual players. I have watched their games since the new coach arrived, they are well structured, we cannot be fooled by their log position. We will give them the respect they deserve." 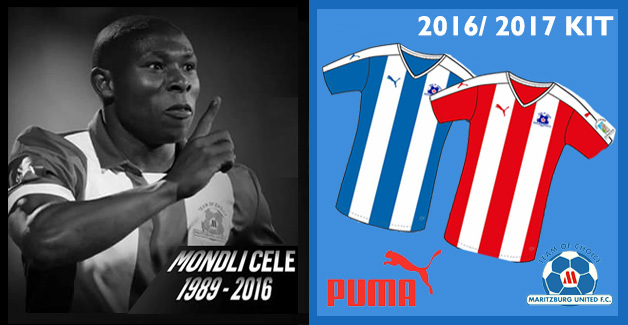 The match is at Orlando Stadium on Tuesday the 11th of April and kick-off is at 19h30.